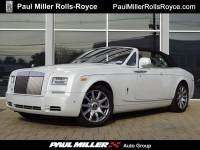 2016 Rolls-Royce Phantom Coupe ($587,975 MSRP!!! )...1 of 1...ROLLS ROYCE PRESS CAR! 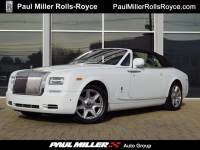 2015 Rolls-Royce Phantom Drophead Coupe Series II ($529,280 MSRP! )...FACTORY WARRANTY!